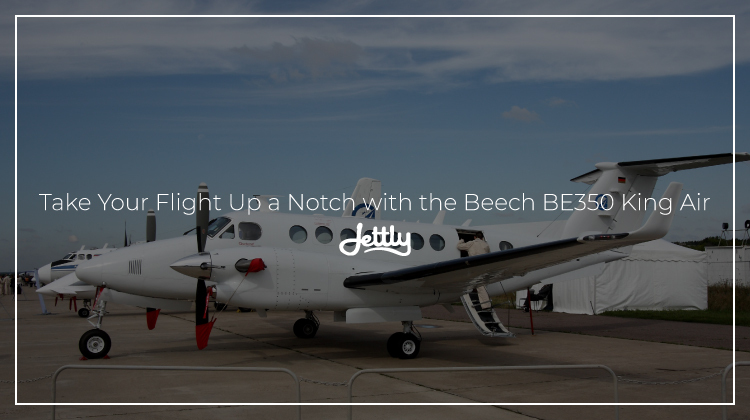 In the past few aircraft features, we’ve been looking into the evolution of Beechcraft’s King Air series, starting with the BE100 to the BE300. We covered how the BE100 was initially a creation of necessity, as Pratt & Whitney Canada—who supplied the PT-6A engines used for the series—had been hit by a strike in the mid-70s. Eventually, the aircraft proved its dues, and in time it would spur other successful models down the like, such as the BE200 and the BE300. The BE200, not surprisingly, became a commercial hit, and as we had mentioned previously helped in the proliferation of corporate travel. It would also serve as the model for some of Beechcraft’s later models, such as the BE300. The BE300, just like the BE100, would also be a creation of circumstance, this time around being influenced by the new FAA certification criteria in the 1980s. That being said, one could say that the King Air series is a shining example of resilience and innovation; particularly in the trickiest of changes in the aviation industry. This legacy is maintained with the King Air BE350, one of the latest in the line. But what, exactly, does the BE350 bring to the table? We find out. Like its predecessors, the BE350 is an aircraft that knows its strengths and improves on them further, starting with its engines and capacity. As a “worldwide mission enabler” according to BizAv India, the aircraft boasts of better performance from its Pratt & Whitney PT6A-67As, as well as a maximum takeoff weight of 17,500lb. The PT6A-67As give the BE350 a better performance on the field and during the climb, cruising at a maximum speed of 320 knots and climbing at a rate of 2700 fpm. The aircraft also deals well with operations that require a higher altitude and hotter environments, allowing for a maximum gross weight takeoff of 2,700lb when at sea level. 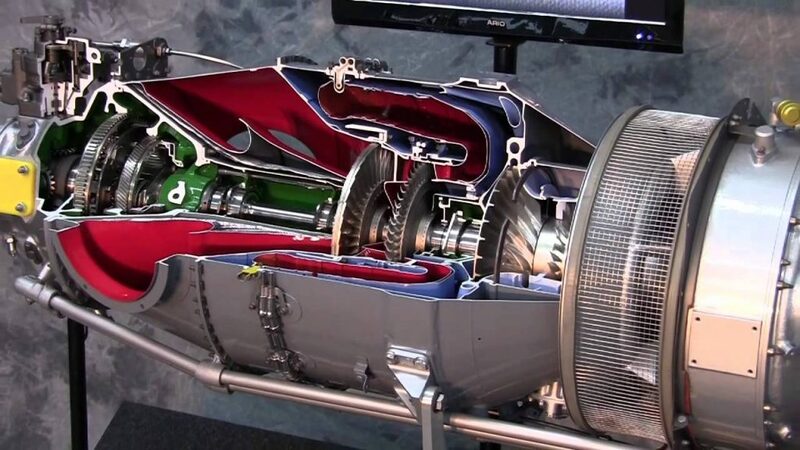 Beyond being an inevitable upgrade from its predecessors, however, these new changes also enable the BE350 to withstand the environmental stressors from a host of special purposes. With capabilities ranging from passenger transport, cargo, or air ambulatory services, the aircraft is a reliable beast that will ensure you meet your objectives as much as it can. In particular, with its newest iterations—such as the 350ER and the 350i—the model has been keen on drawing more audiences with its enhanced performance and abilities. 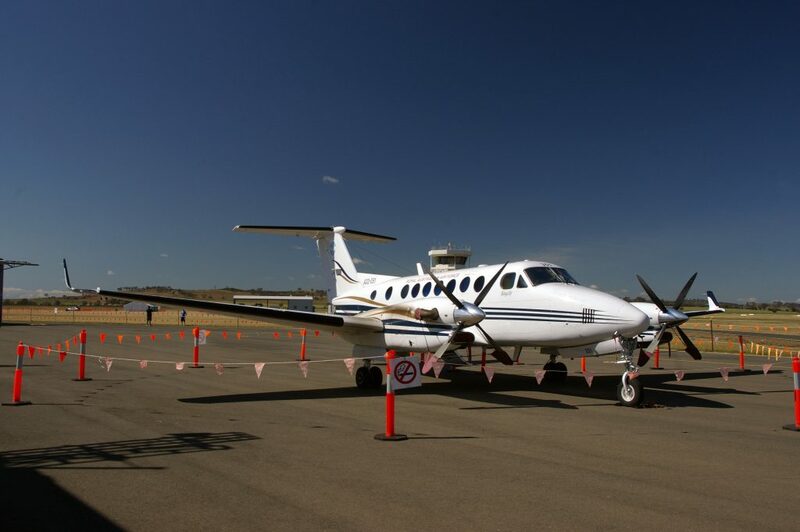 Last October, for instance, Defense Industry Daily had noted that the Canadian Government had requested the purchase of three King Air 350ERs, taking note of its ability to conduct various operations, such as ISR, SAR, transport, and monitoring. The 350i, on the other hand, has been noted for its improved payload and range, while keeping things quiet on the passenger side. When chartering a private jet, sometimes it’s difficult to know what you want by specs alone. Fortunately, we make sure we give a review of each aircraft in our network. That said, you can sign up as a member now and be the first to receive these features.